Most New Yorkers agree that Fall is the best season of the year. All year around we desire the Summer weather, but when the heat and humidity play a large factor day to day we call on the god’s for Fall. Fall is the perfect season because it’s great for layering which is a cool way to exude your style. Leather is also a huge factor in why the Fall is the best season of the year. Leather in the summer can be worn but at one’s own risk of not sweating themselves to death. Fall welcomes leather and also complements it. With cool and subtle breezes of air reminding you that Winter is not too far off, leather comforts your imagination while in the moment of the season. 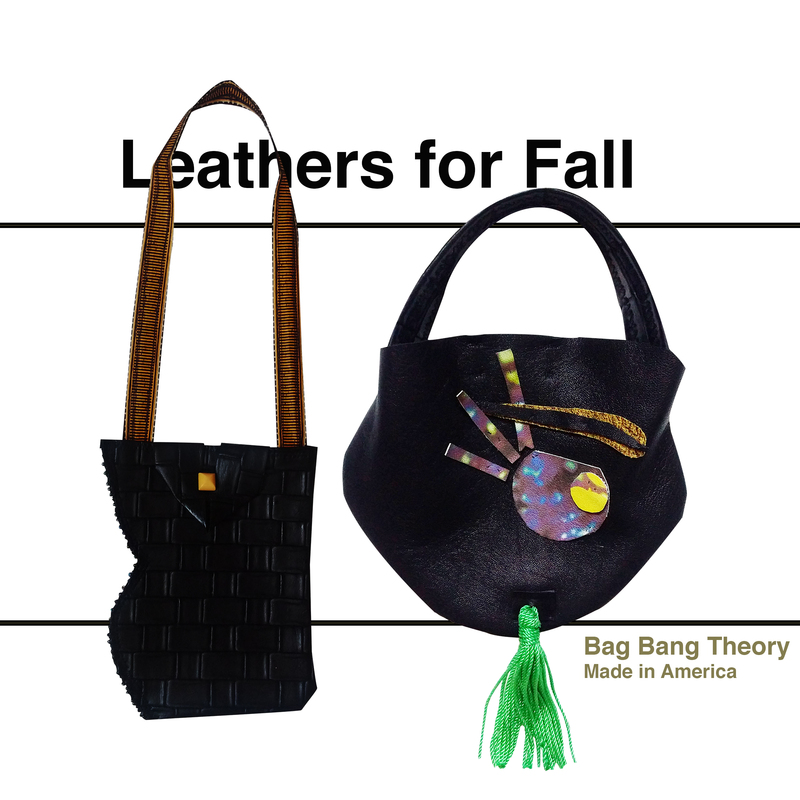 Shop » Bag Bang Theory for our Fall bags.